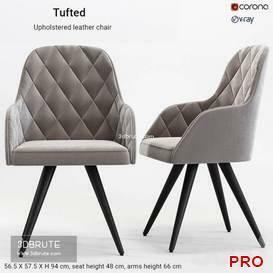 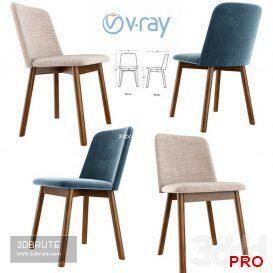 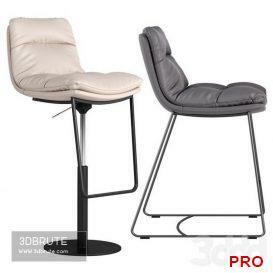 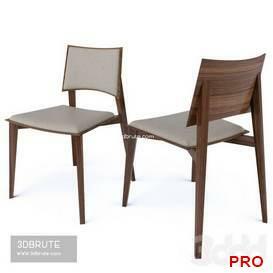 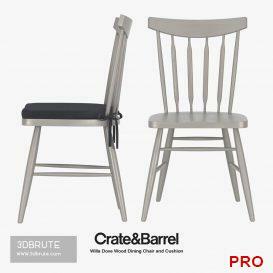 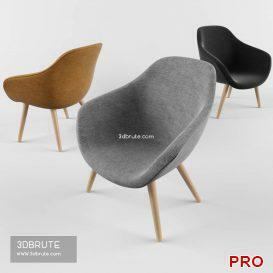 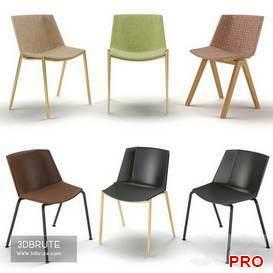 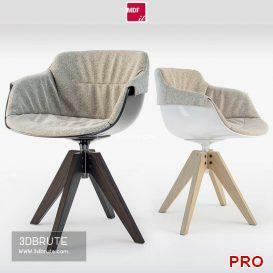 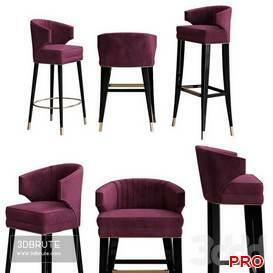 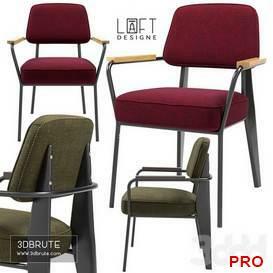 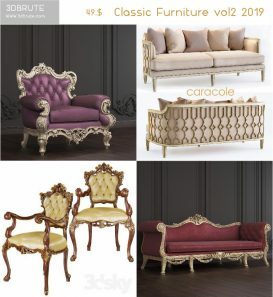 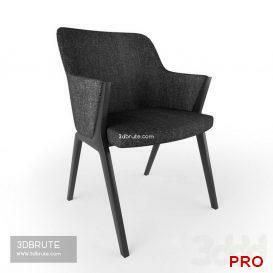 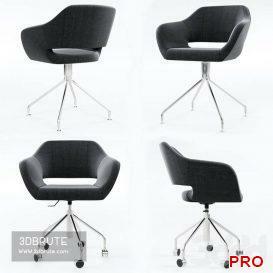 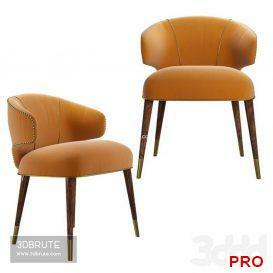 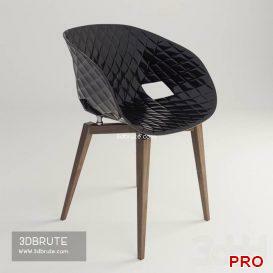 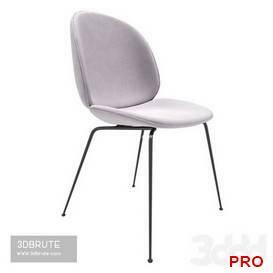 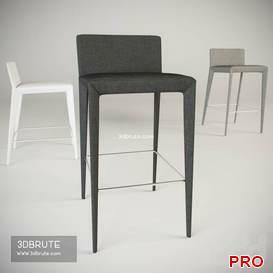 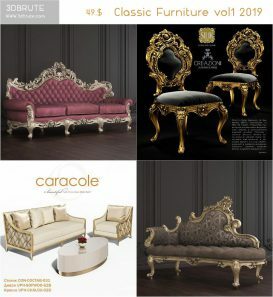 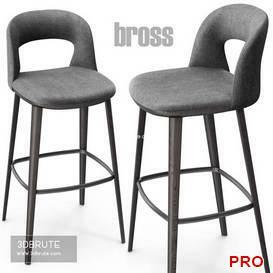 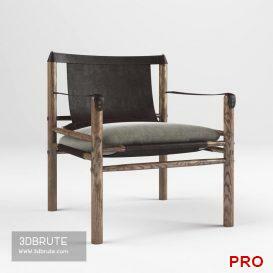 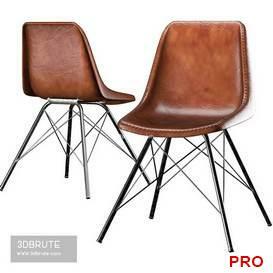 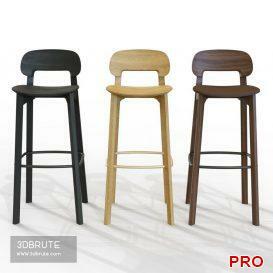 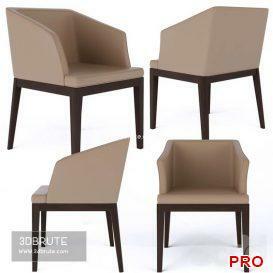 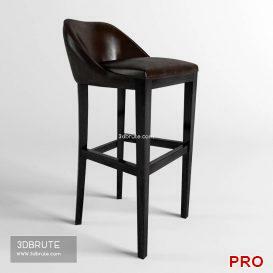 Chair 3dmodel products, for dining room or living room, etc. 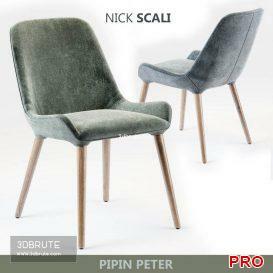 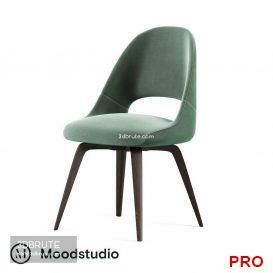 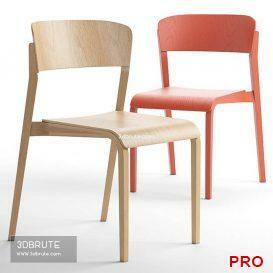 MDF italia chair Flow SLIM Padded XL Oak Base. 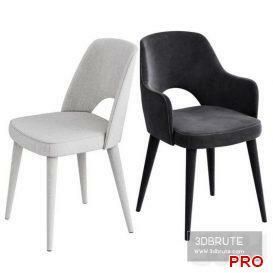 Design: Jean Marie Massaud. 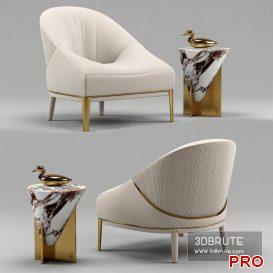 Polys: 39,730 Verts: 40 680 Colors: Black / White Dimensions: ..
Design by Alessandro La Spada Minstrel small table – Visionnaire Home Philosophy Width 390 mm Depth 420 mm Height 530 mm Rosemary ..